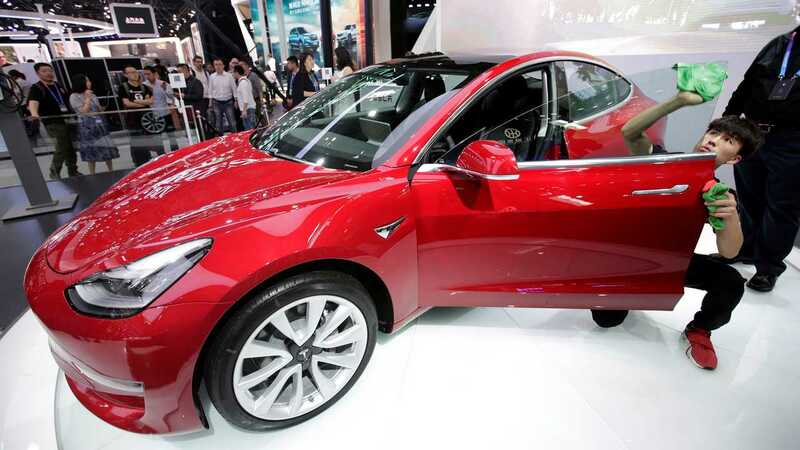 The Model Y is said to have the functionality of a sedan with the performance of a sports car. 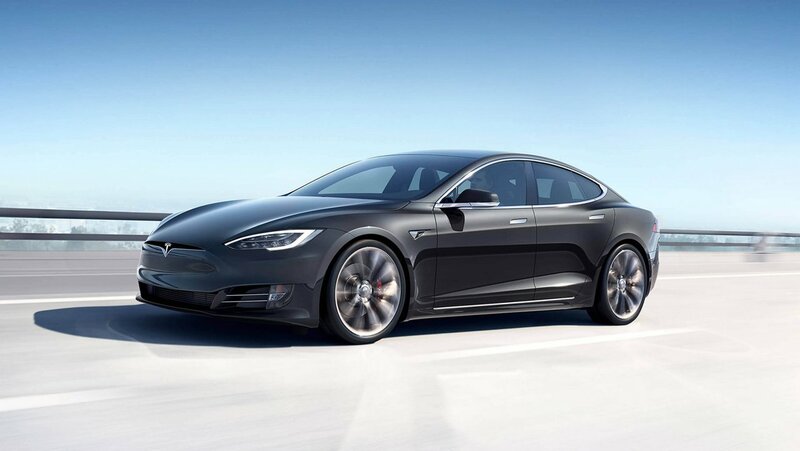 Tesla said the current prices are valid until 18 March and hikes are limited to expensive variants. 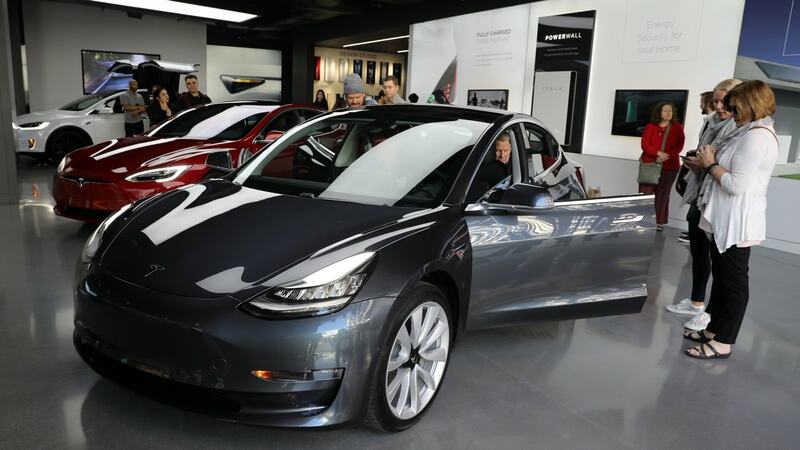 Tesla’s Shanghai factory plans to start making Model 3s at the end of this year. 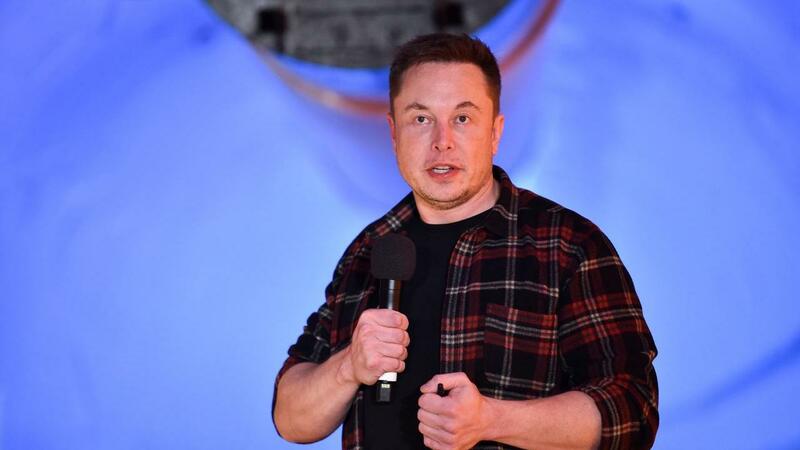 The $35,000 version of Tesla’s cheapest model comes at a crucial time for the company. The initial deliveries will go to customers who placed their orders before the end of 2018. 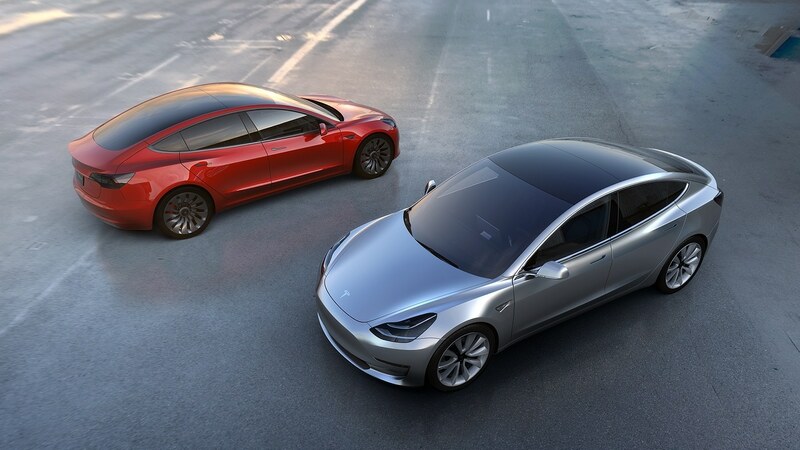 Musk said over half a million buyers had put down deposits on the new Tesla Model 3.